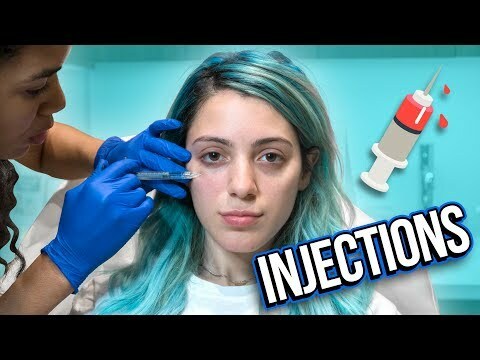 Getting Filler: why I&#39;m doing it + my results. more plastic surgery? botox? filler?